This hard-to-find member of the artichoke family (also called cardi or cardone) was a cherished part of my Italian-American childhood. Read how I found a local source for it – and recreated my father’s long-lost recipe – in my latest column in the Princeton Packet. People like you and me can put our money where our mouths are (literally) by contributing to a genius Kickstarter project of NOFA-NJ. The NOFA Beginning Farmer Incubator helps secure that down the line we will have more local, organic products than ever in our markets. Even a small contribution goes a long way toward making that happen! 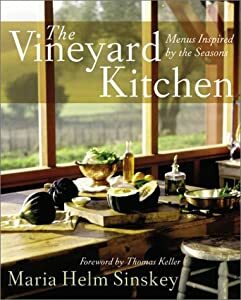 You’re probably familiar with the acclaimed biodynamic wines of Robert Sinksey Vineyards, but unless you’ve visited the gorgeous Napa winery you may not know that his wife, Maria, is a terrific chef and cookbook author (The Vineyard Kitchen: Menus Inspired by the Seasons). So when Sharon Sevrens of Amanti Vino announced a five-course dinner in Montclair on November 7 by Ariane Duarte of CulinAriane featuring Sinskey wines and Maria as special guest, it’s no wonder it sold out within minutes. Naturally, I wouldn’t be telling you this unless there was hope that you could sign up. Sharon, Ariane, and Maria have changed the original time to allow for a second seating. The first is now scheduled for 6 pm; the second at 8:30. Since some guests switched to the latter, a few seats are up for grabs at both. For menu, prices, reservations, and other details, click here. and buy a signed copy (or a pile of them as holiday gifts),” the invitation reads. 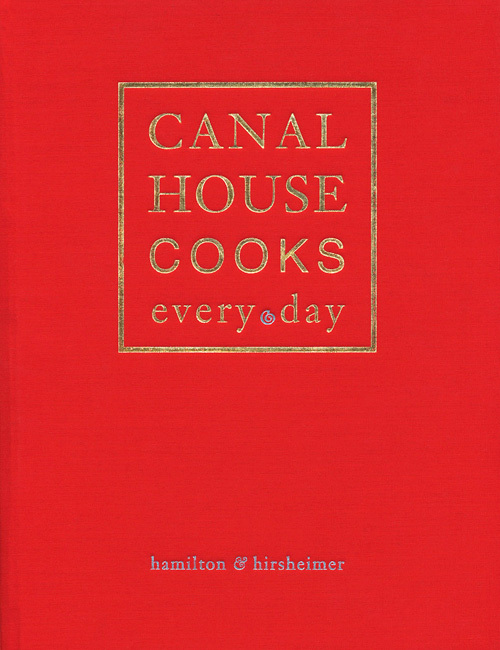 The book, just out, is Canal House Cooks Every Day. 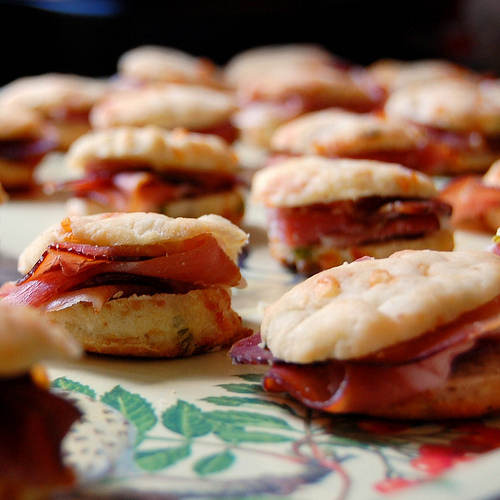 Its 250 new recipes and 130 photographs have garnered accolades from everyone from Lidia Bastianich and Christopher Kimball to Jamie Lee Curtis. The Canal House is at 6 Coryell Street, Studio B. If you think you might be able to make it, rsvp to mail@thecanalhouse.com so they can have plenty of bubbles on ice. Tell them Pat sent you. 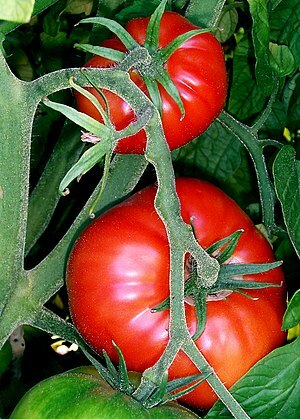 This entry was posted in Events, Favorite Finds, Recipes, Restaurants and tagged Amanti Vino, Ariane Duarte, Beginning Farmer Incubator, Canal House, Canal House Cooks Everyday, cardi, cardone, Cardoon, Christopher Hersheimer, Christopher Kimball, CulinAriane, Maria Sinskey, Melissa Hamilton, Montclair restaurant, Montclair wine shop, NOFA-NJ, Robert Sinskey Vineyard, Sharon Sevrens, Sinskey. Bookmark the permalink. I just received a copy of Canal House Cooks Everyday and it is gorgeous. Can’t wait to start trying some of the recipes. 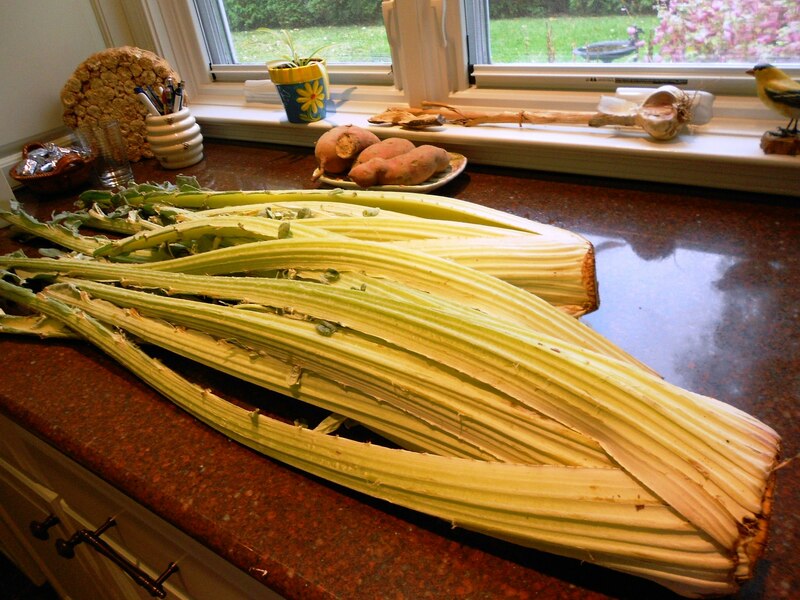 Dear Pat, Thanks for writing about cardoons, I really love them! I would love to know more about Quakers bringing cardoons over! (I do cooking projects with the kids at my Quaker Meeting, and that would be a great one! Can you tell me anymore? Here at Enzo’s in Lawrenceville, we have cardones on the menu several times through the year. As a matter of fact we will be serving them very soon. Fantastic! Can you contact me when you do? I’ll be there in a New York minute. (It’s been way too long since I dined at your place anyway.) Thanks for letting me know. Not that it matters because I love them in any form, but how do you usually prepare them? Pat, we use an Egg and cheese batter and fry them. Similar to the way we serve Stuffed Zucchini Flowers, and Pumpkin flowers up until “Sandy” uprooted everything last week. I will let you know as soon as I have them, and would lookforward to seeing you again.